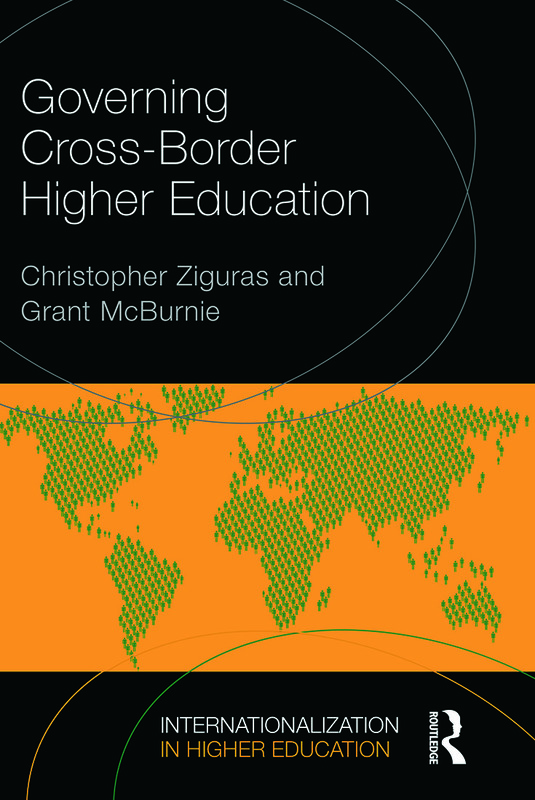 Governing Cross-Border Higher Education examines the role of governments in relation to three key aspects of international education: student mobility; migration of international students; and transnational provision through collaboration or branch campuses. The research for this book is informed by interviews with key stakeholders in ten countries and extensive engagement with policy makers and international agencies. It analyses the ways in which governments are able to direct or at least influence these cross-border movements in higher education. This book will be a valuable and insightful resource for those involved in higher education policy and interested in the globalisation of the higher education market.